I’ve made it a life goal to check out as many caverns as I can. A cavern adventure is the perfect day trip when I need to unplug or just stare open-mouthed at beautiful rock formations. If you’re itching for a new adventure, I’ve got a few options for you. 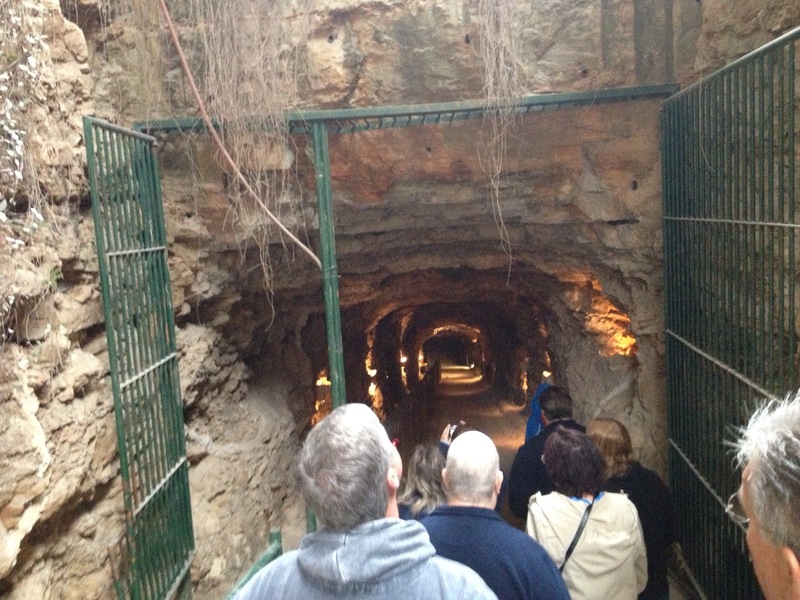 Keep reading to learn about five of the most awesome caverns in Texas. All are just a skip, hop, and jump from Austin. 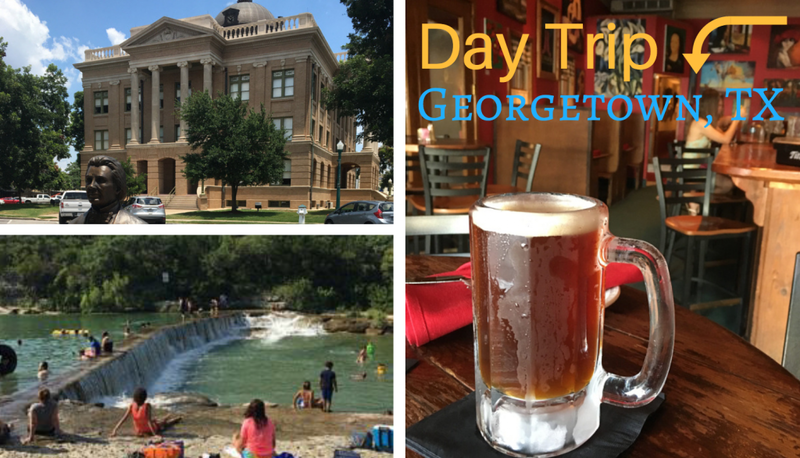 The charming town of Georgetown is just 30 minutes north of downtown Austin. 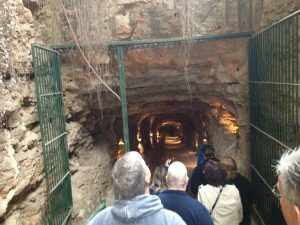 It’s perfect for a day trip–you’ll find establishments and attractions suited for a variety of visitors. Spend the day exploring the area, eating at local restaurants, and catching performances in intimate venues. Below are a few of my recommendations when you’re ready to plan your trip! Hello, we are Austin, and we are addicted to food. Fortunately for us, we’re addicted to the good stuff: local, organic, sustainably farmed foods that promote our health and economy. We live in a city that is proud of its backyard gardens, chicken coops, and home-brewed kombucha. We are aspiring farmers, brewmasters, and butchers (well, some of us). Driving around Austin, there is so much to see to engage your imagination. Flashy neon signs, funky graffiti, natural parks. 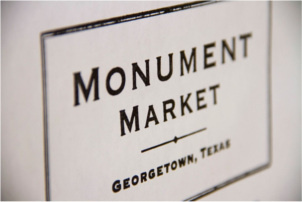 But you may have missed one of the most natural beauties in the Austin area, just feet away. Seventy feet, to be exact, down below you as you pass along I-35 right outside of Georgetown. Tucked away in practically the middle of nowhere is a tiny little town. You won’t find much in this town, yet people make the trek out there quite frequently. To give you an idea of how small this place is, in the 2000 census, the population was 25. In 2005, the population was still…25. Nothing in this little town changes much, except the name. 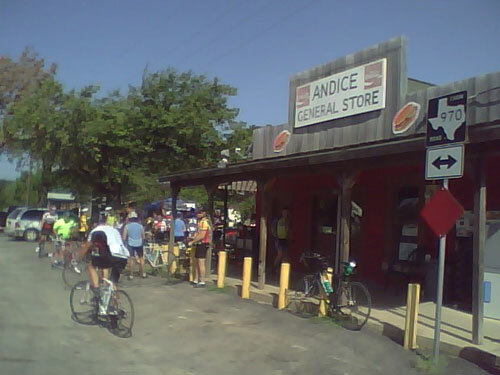 Originally called Stapp, then later renamed to Barry’s Creek, this spot is now on its third name: Andice, TX. Funny thing is, Andice is not the name the town wanted. They wanted Audice. But postal officials misread the name and Andice became official in 1899. Our friend Tyler told us about this little town near Georgetown.